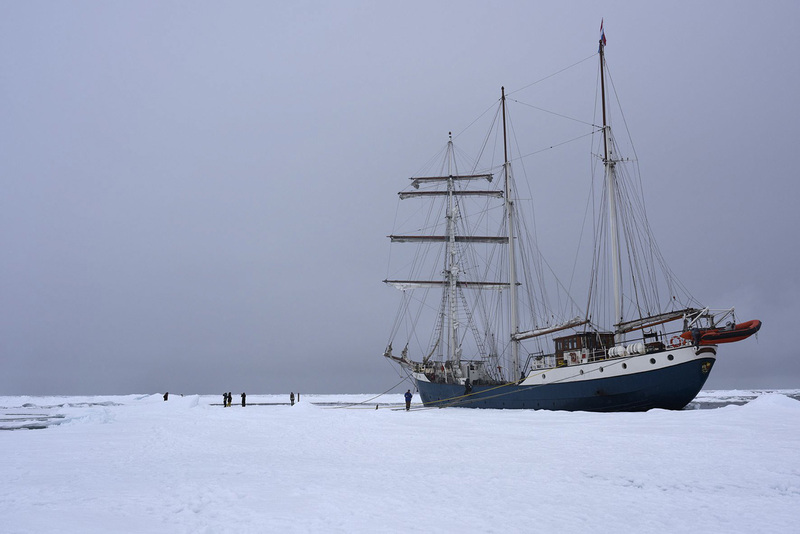 Artist and scientist led, The Arctic Circle is an annual expeditionary residency program, now sailing into our 11th year. 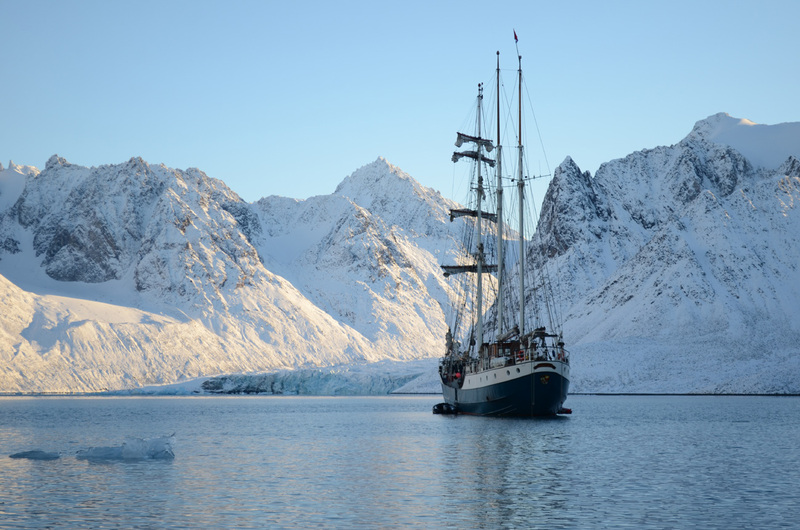 The Arctic Circle brings together international artists of all disciplines, scientists, architects, and educators who collectively explore the high-Arctic Svalbard Archipelago and Arctic Ocean aboard a specially outfitted Barquentine sailing vessel. 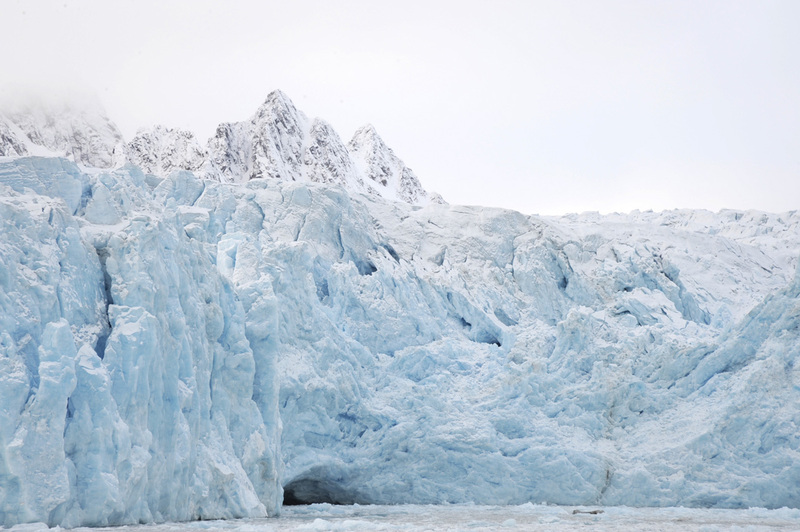 The Arctic Circle provides a shared experience for its participants to engage in myriad issues relevant to our time and to develop professionally through fieldwork and research, interdisciplinary collaborations, exhibit opportunities, and public and classroom engagement. 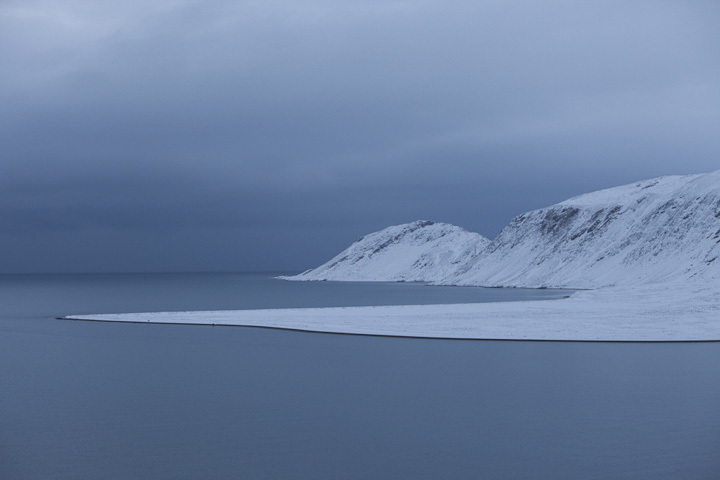 The Arctic Circle program supports the creation and exhibition of new and pioneering work, and aims to empower the creative individual while fostering the collaborative. Please join The Arctic Circle mailing list, by emailing us at news@thearcticcircle.org, to stay current with program updates, and to receive calls for applications for our annual expeditions.